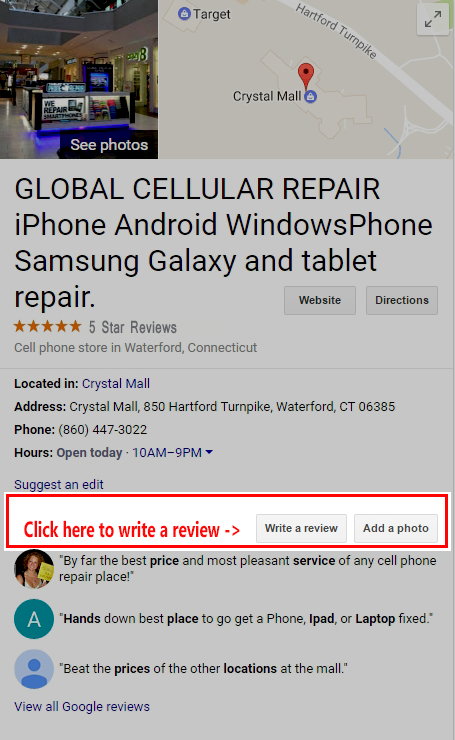 Highly rated Android and iPhone cellphone, iPad and laptop repair in New London County, CT! Old Saybrook, Guilford, Warwick RI, Westerly, RI…are…Satisfied! 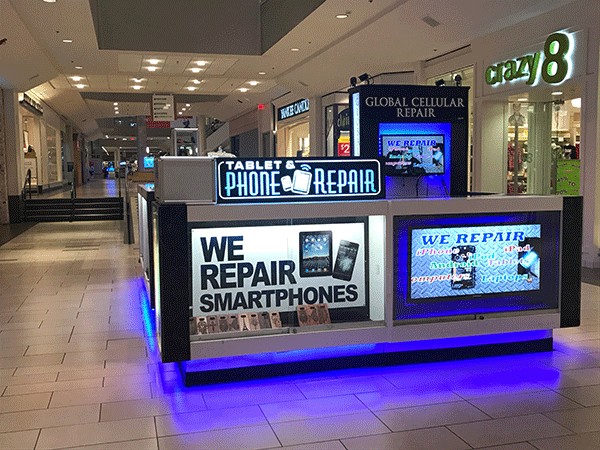 Crystal Mall Cellphone Repair, Waterford Connecticut. Sign In with your existing GMAIL account. Sign in with Yelp, Yahoo! or existing Facebook. 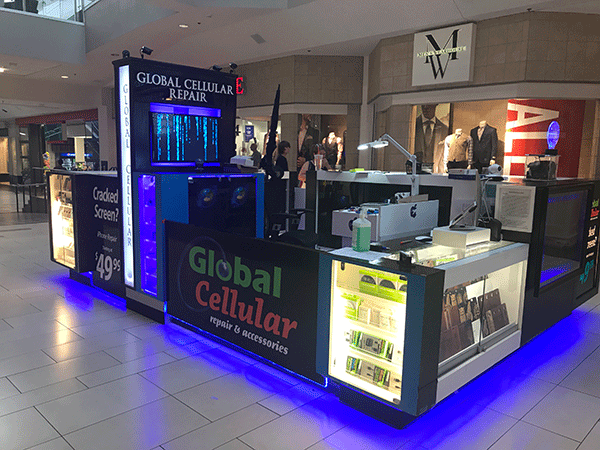 store in the Crystal Mall! 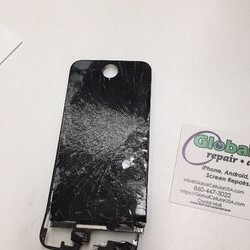 We repair all smartphone and tablet screens. 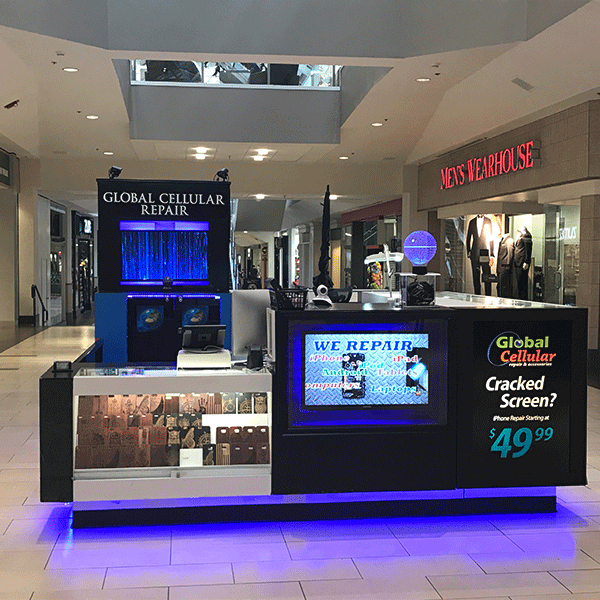 Tempered glass, earbuds and more! 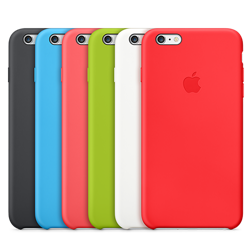 We have Tempered Glass screen protectors In Stock! 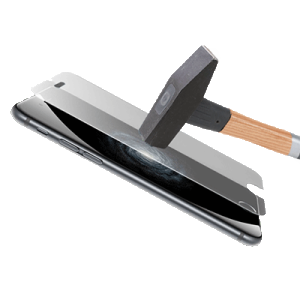 DON’T LET THIS HAPPEN – GET TEMPERED GLASS ! IT’S A LOT CHEAPER THAN REPLACING THE SCREEN, TEMPERED GLASS HELPS ELIMINATE EXPENSIVE CRACKED SCREENS, IT’S A PROVEN FACT. OUR TEMPERED GLASS STICK ON SCREEN PROTECTORS ARE VERY TOUGH GLASS AND ABSORB QUITE A BIT OF SHOCK! EASILY APPLIED, EASILY REMOVABLE.